The ousted national security adviser, one of five Trump aides who have pleaded guilty in the Russia probe, has been cooperating with the investigation. 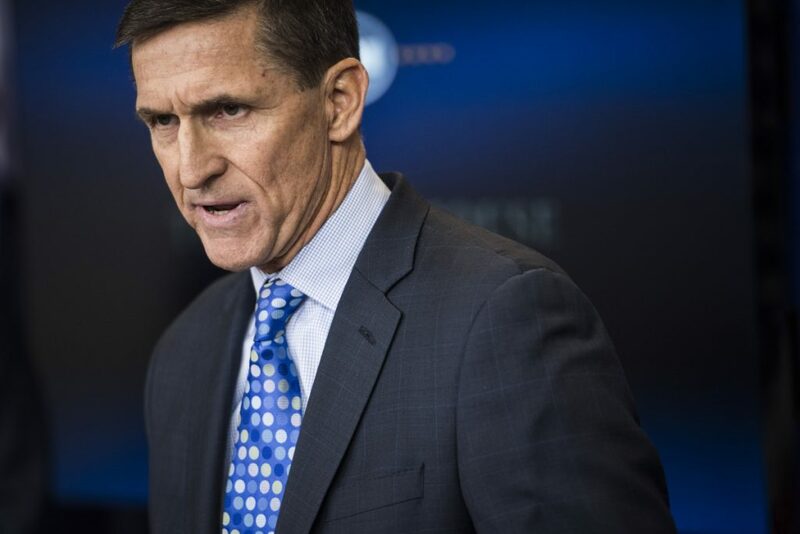 WASHINGTON — Special counsel Robert Mueller III recommended Tuesday that former national security adviser Michael Flynn serve no prison time, citing his “substantial assistance” with several ongoing investigations, according to a new court filing. Flynn was forced out of his post as national security adviser in February 2017 after the White House said he misled administration officials, including Vice President Mike Pence, about his contacts with Sergey Kislyak, Russia’s ambassador to the United States at the time. Since then, Flynn has been cooperating with Mueller’s investigation into Russian interference in the 2016 campaign, and his full account of events has been one of the best-kept secrets in Washington. He is one of five Donald Trump aides who have pleaded guilty in the special counsel probe. The special counsel’s new filing Tuesday is the first time prosecutors have described Flynn’s assistance since the former national security adviser’s guilty plea in December 2017. In it, prosecutors said Flynn has assisted with several ongoing investigations – participating in 19 interviews with federal prosecutors.